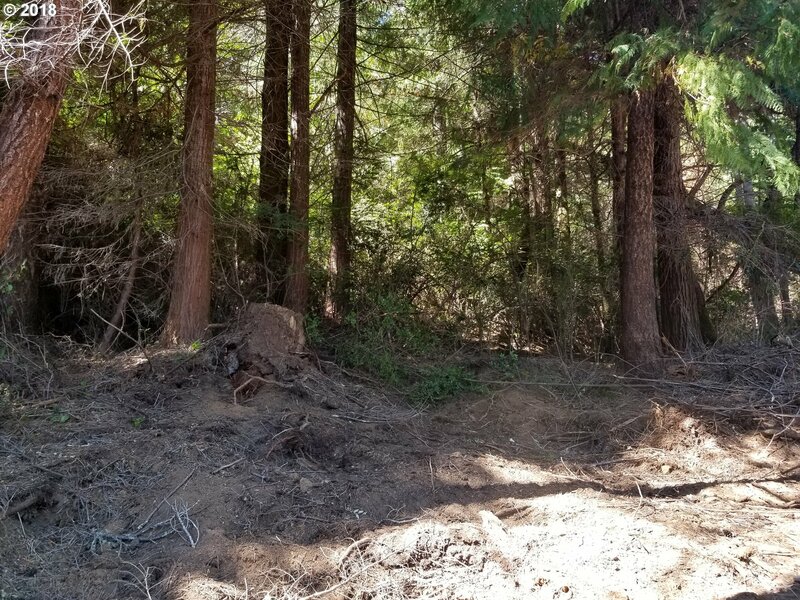 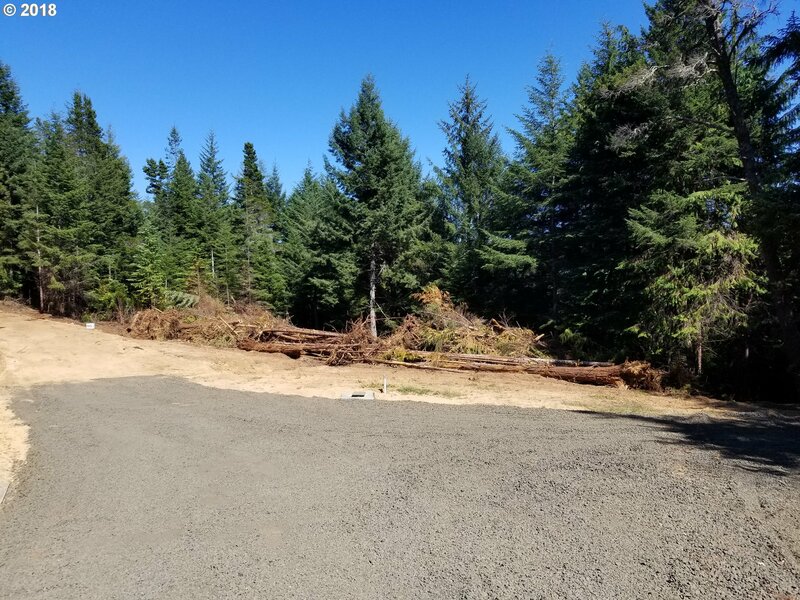 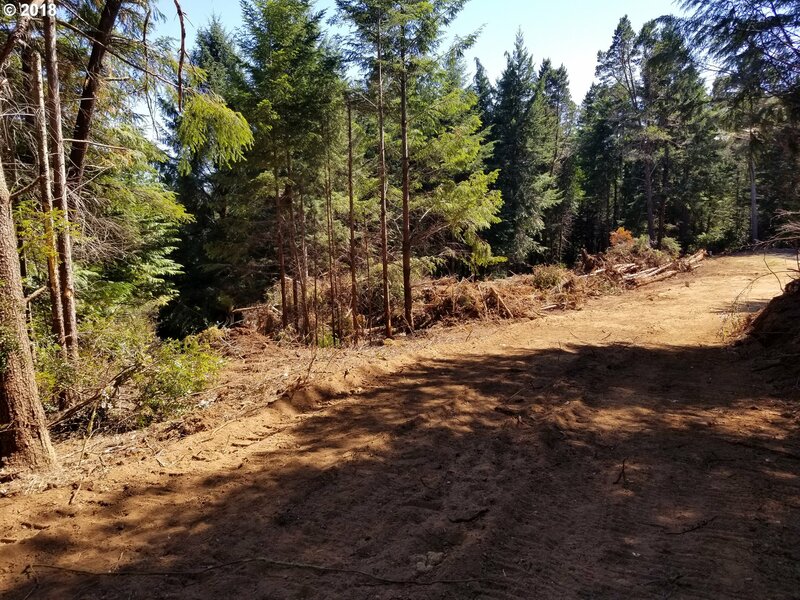 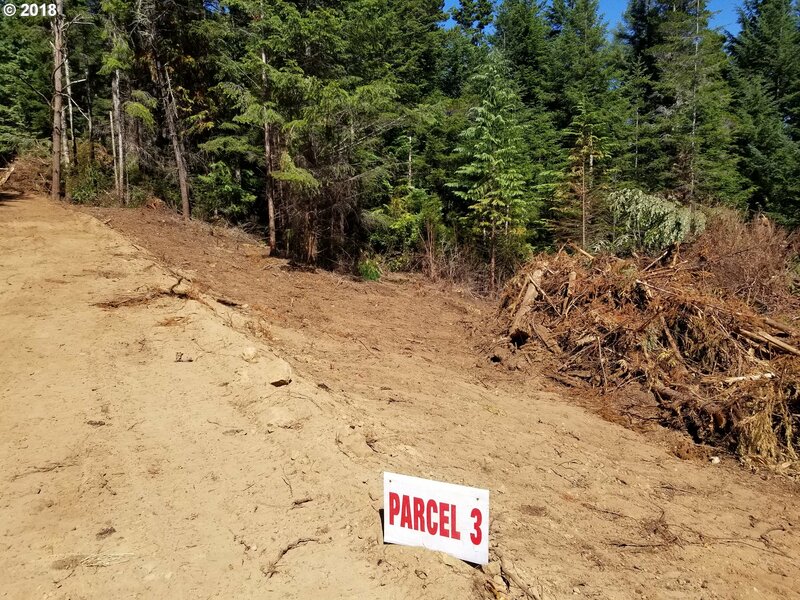 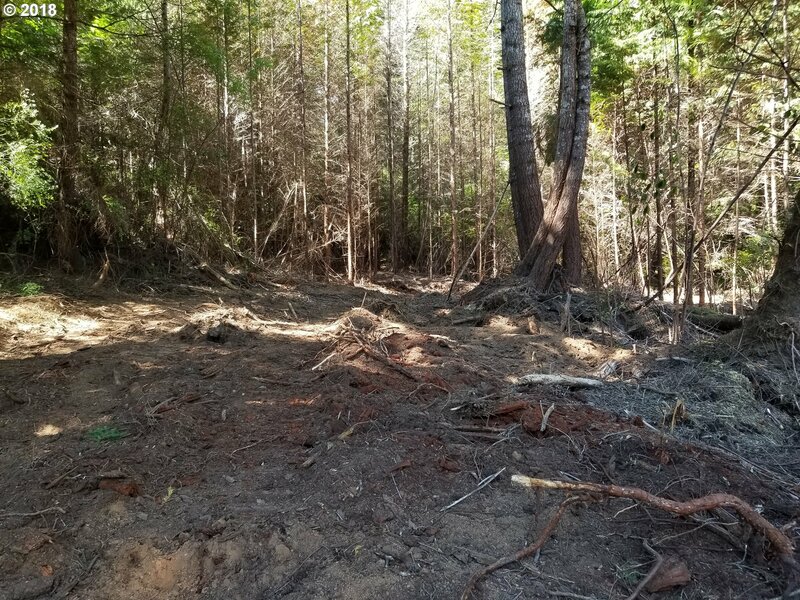 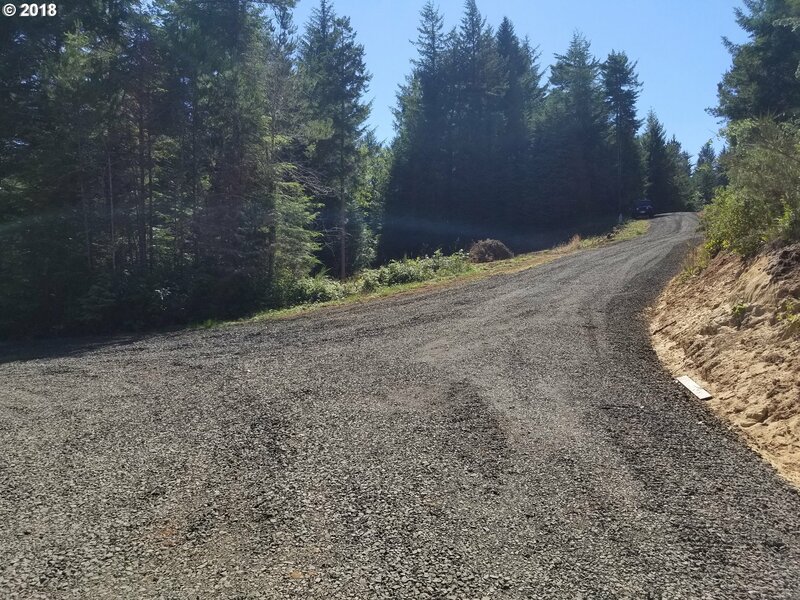 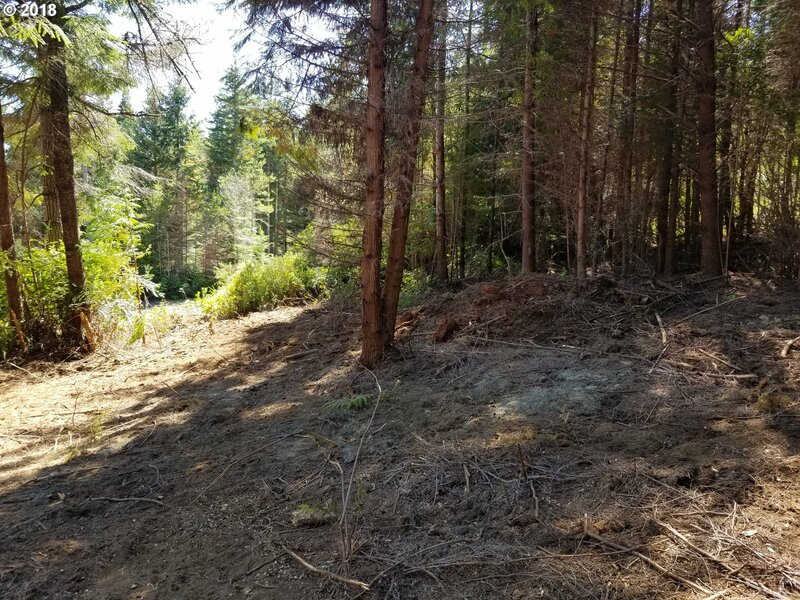 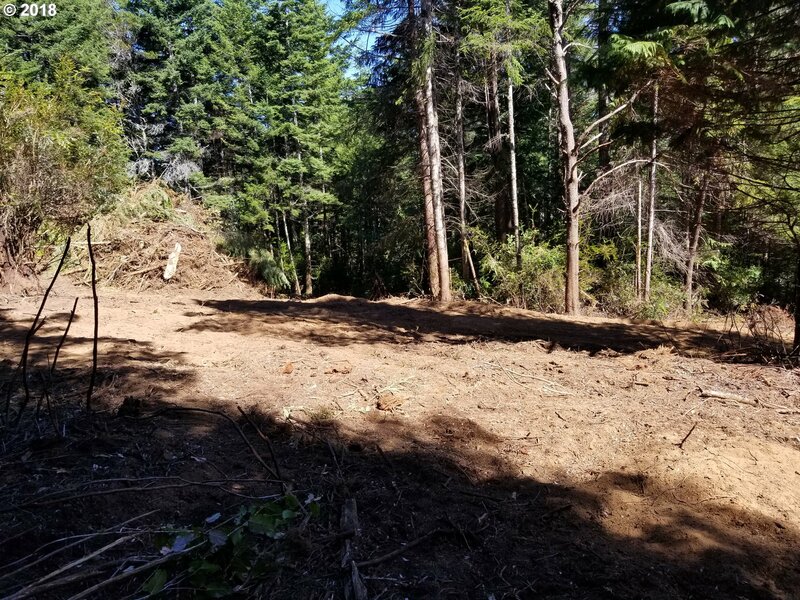 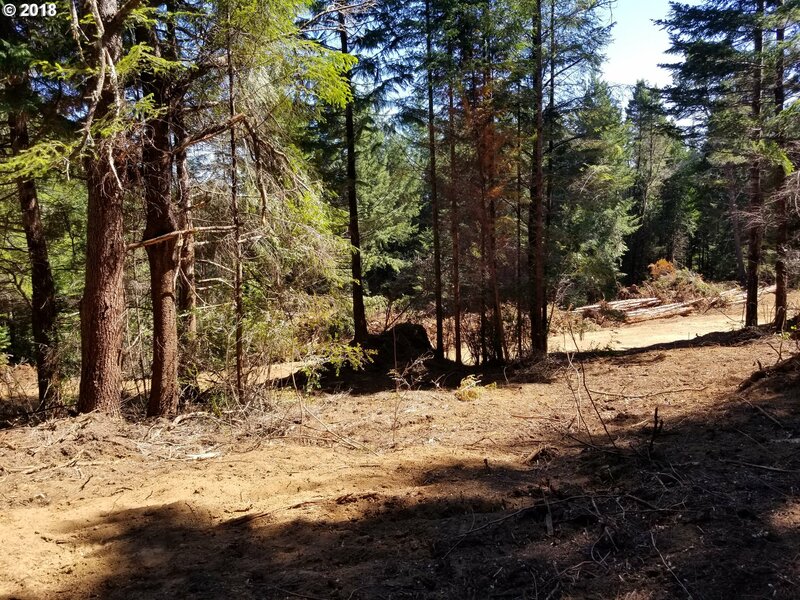 Come build your dream home on this private wind protected lot in great location. 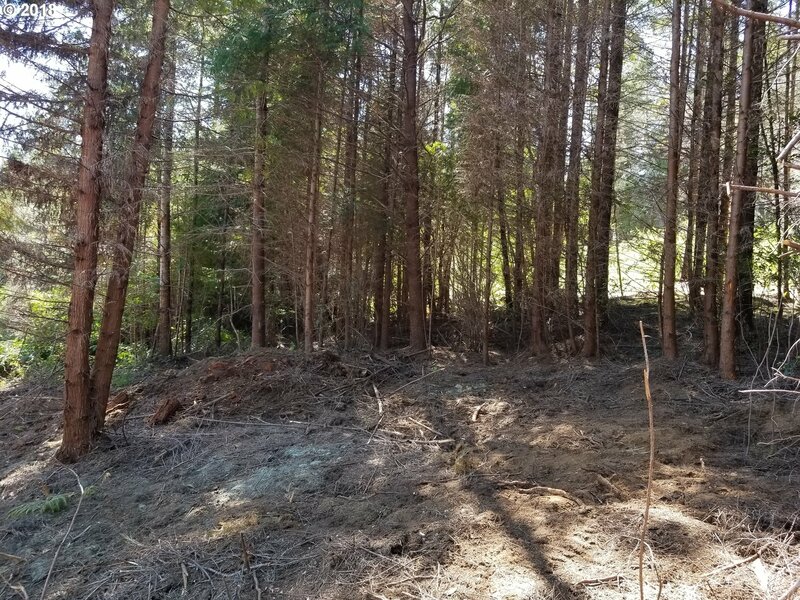 Private and secluded this lot is level, gently graded property offers a couple different home sites and space for a large shop. 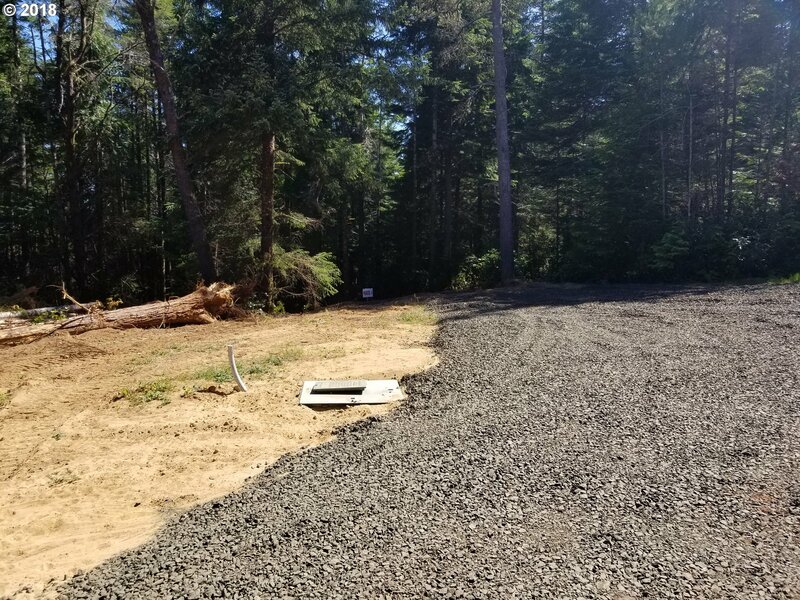 Road in,lot is cleared and bushed, with power, septic approval and new 20 GPM well!!! 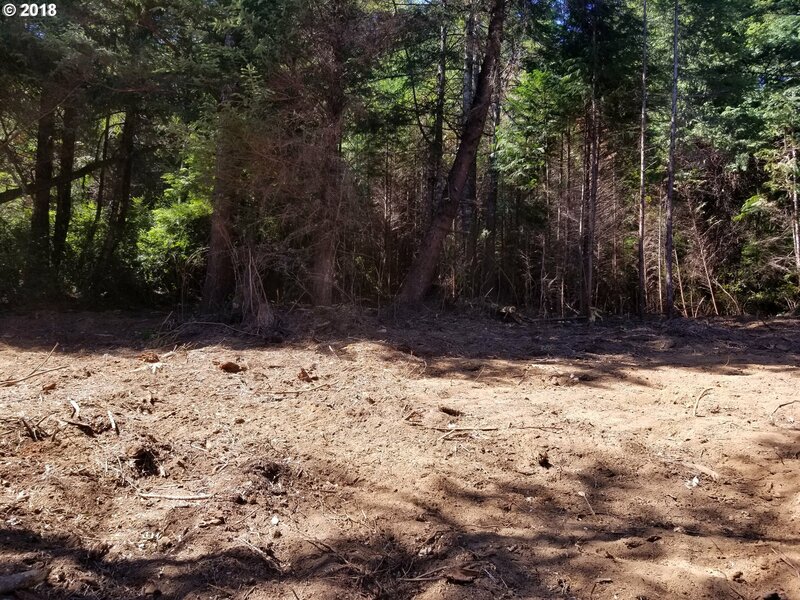 Why buy existing when you can build exactly what you want for less?